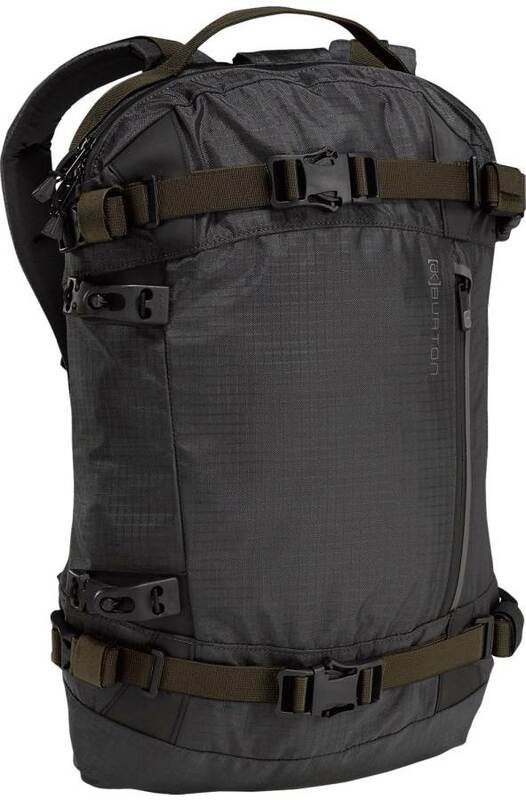 The Burton AK 15L Pack is a well made sturdy little pack for those that like to make little short runs in the backcountry. It’s very minimalist but for some it might be all they need on short jaunts. 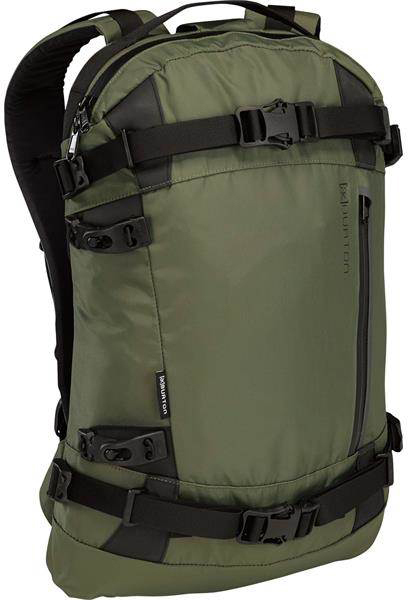 We try to get as many images of the Burton AK 15L Pack, but forgive us if they're not all there.